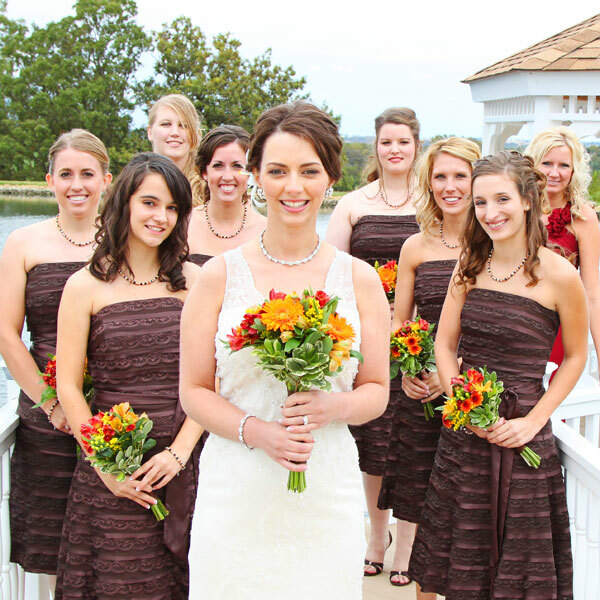 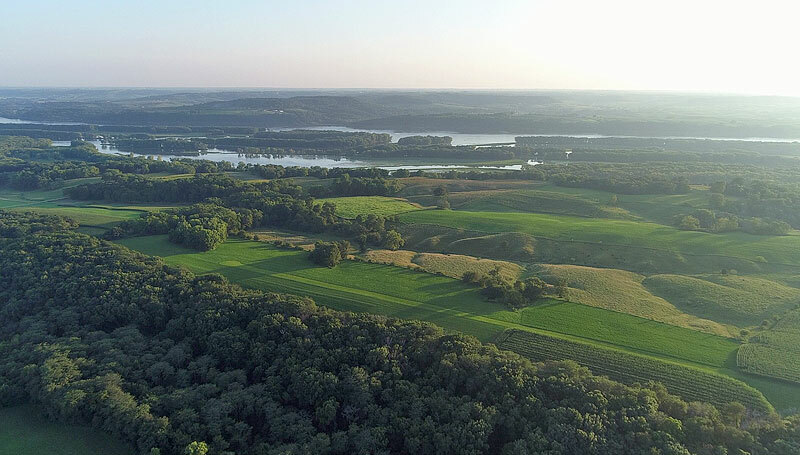 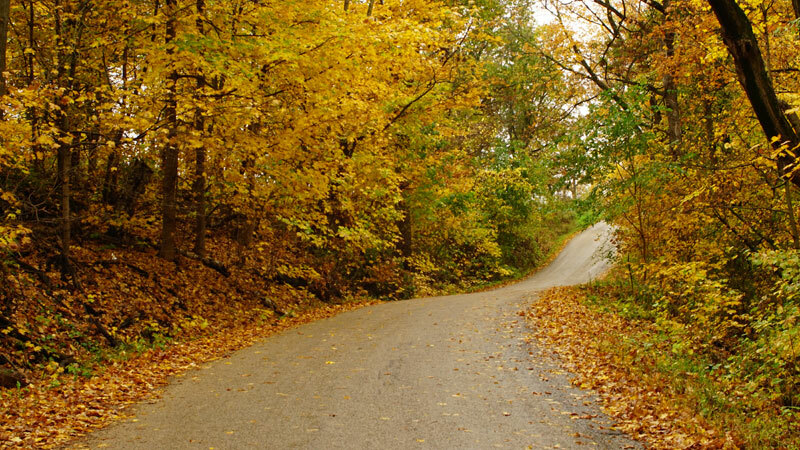 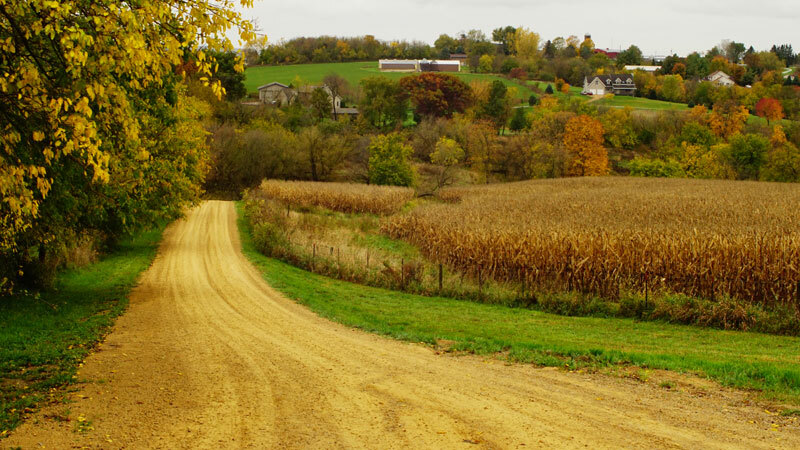 The historic city of Galena, Illinois, located approximately 2 miles from LeFevre Inn & Resort, offers the natural beauty of the countryside combined with a multitude of recreational, dining, tour and cultural offerings. 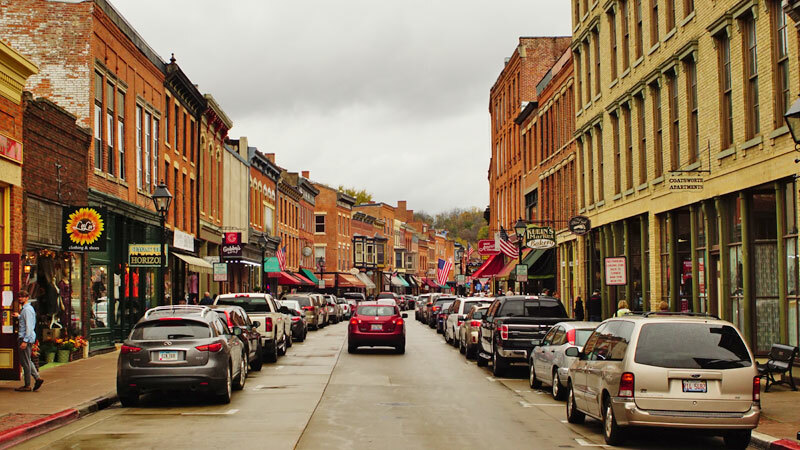 Founded in 1826 as a center for lead mining, Galena’s restored homes and commercial buildings have a deep, rich history that places 85% of them in the National Register of Historic Places. 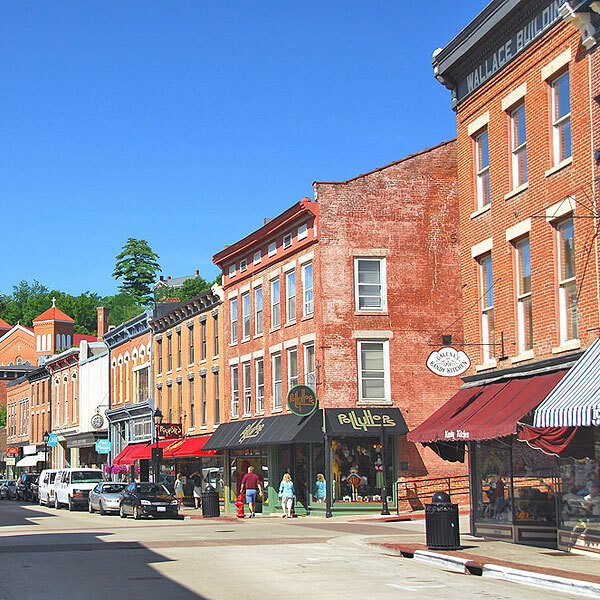 The town was home to Ulysses S. Grant in 1860 when he arrived to work in his father’s leather goods store. 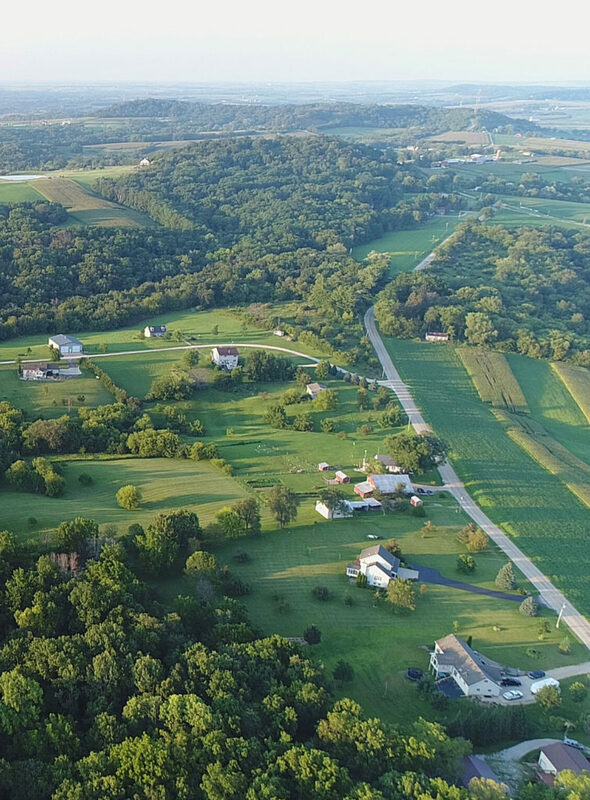 Grant returned to Galena after the Civil War ended and was presented with a stately home by the City of Galena that he frequently visited while serving as our 18th President. 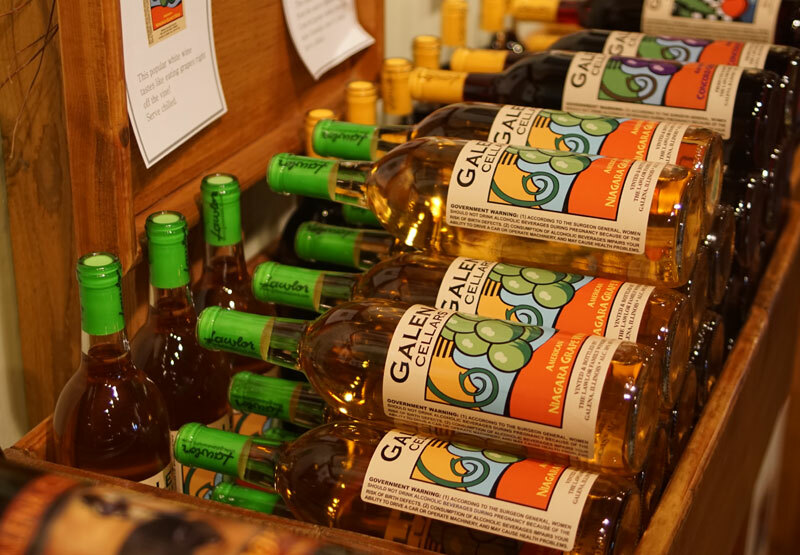 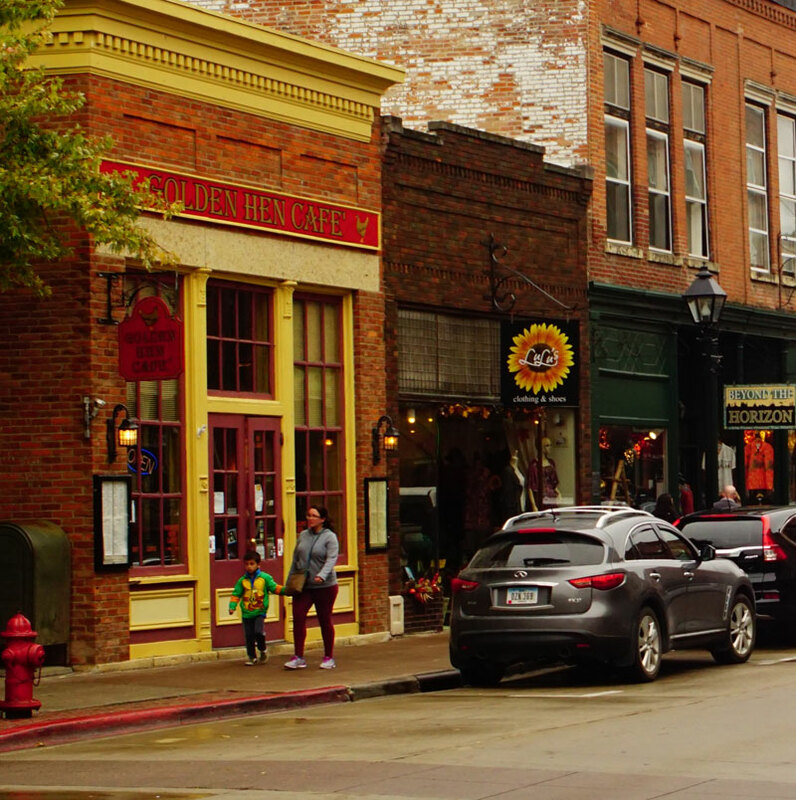 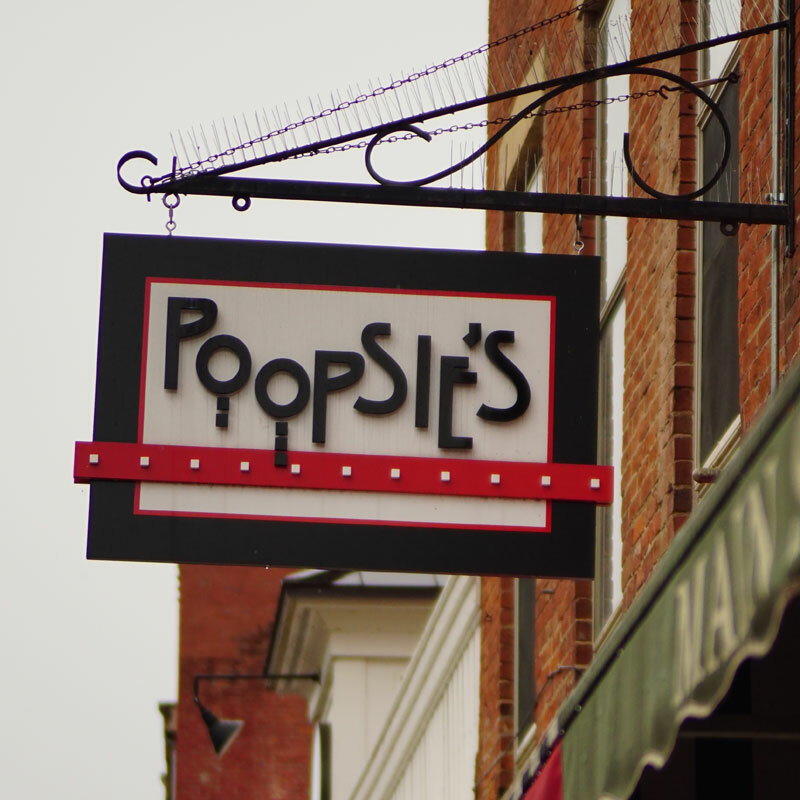 Main Street in Galena is the pulse of the community, with over 1 million visitors a year strolling the “Helluva Half Mile” of some of the finest shopping, dining, nightlife and attractions in Illinois. 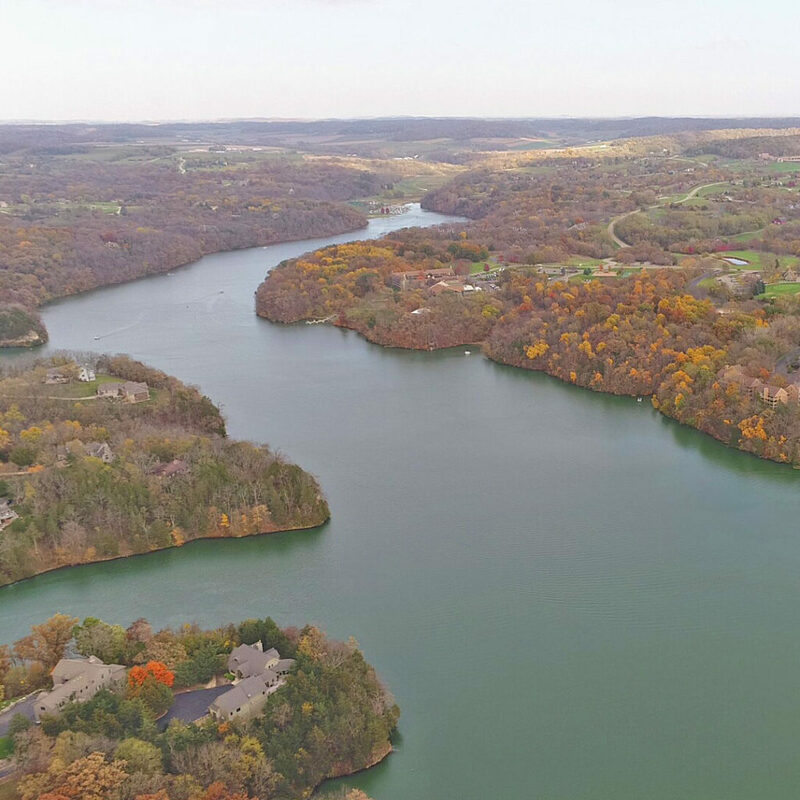 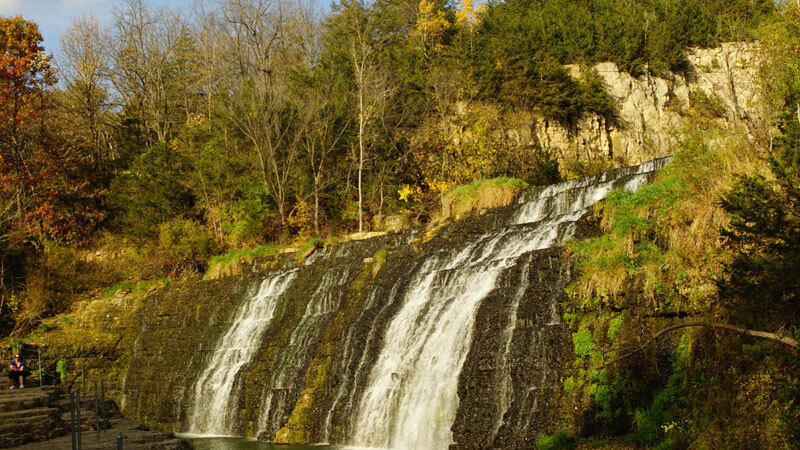 Galena offers kayaking, canoeing, hiking, bicycling, golfing and even zip lining for the outdoor enthusiasts. 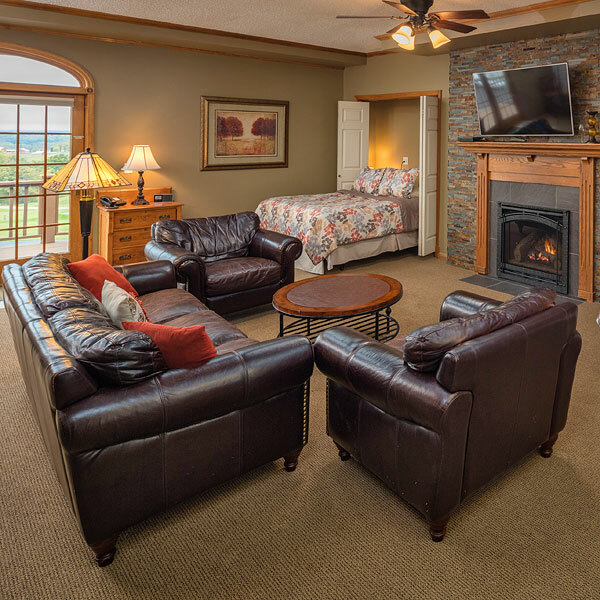 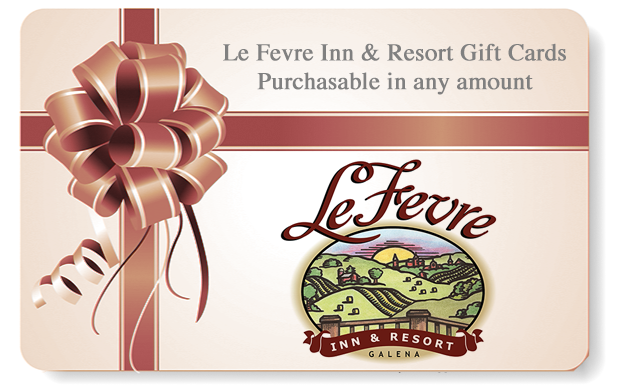 LeFevre Inn & Resort is “sandwiched” between Casper Bluff and Horseshoe Mound – two of the most beautiful land preserves in the tri-state area – perfect for hiking, picnics and appreciation of the beautiful vistas and views of Jo Daviess County. 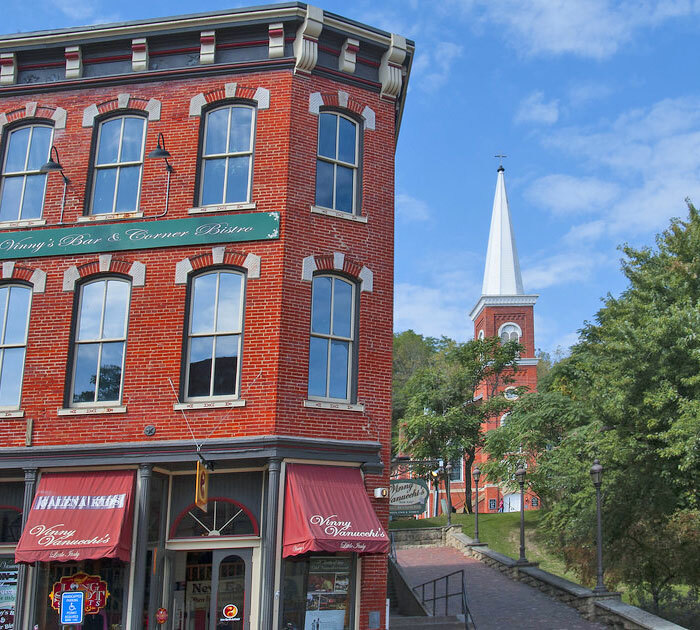 Please visit our town’s website: visitgalena.org to learn more about Galena and the many activities and special events scheduled throughout the year.